If you have your advance on-line registration completed by your own system or by a third party and need professional onsite event registration support RCS onsite-only registration systems are the answer. Forty-five years of experience providing onsite systems and staff for full custom tradeshow registration are available as an onsite-only registration services. All the features of the RCS full custom registration services are available. Most importantly RCS can integrate our services with your other tools. Even the most advanced event and trade show registration systems are not useful onsite if they don’t integrate smoothly with the tools you are already using. 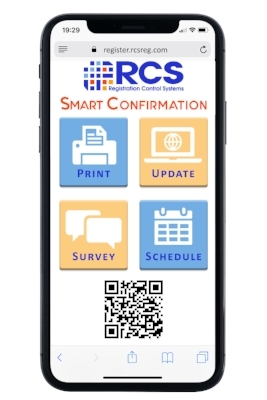 One of the big values of the RCS onsite-only registration service is that it can be customized to completely integrate with your current systems so you can efficiently use what you are familiar and trained to use and all the data is integrated and remains in one, your, database. Another important element is the experienced staff that RCS provides. Our teams manage many events each year. They are there to assure that registration runs smoothly for you and all your attendees, all the way from designing and setting up registration areas, to managing technology and coordinating traffic flow. We know what’s best and what isn’t. 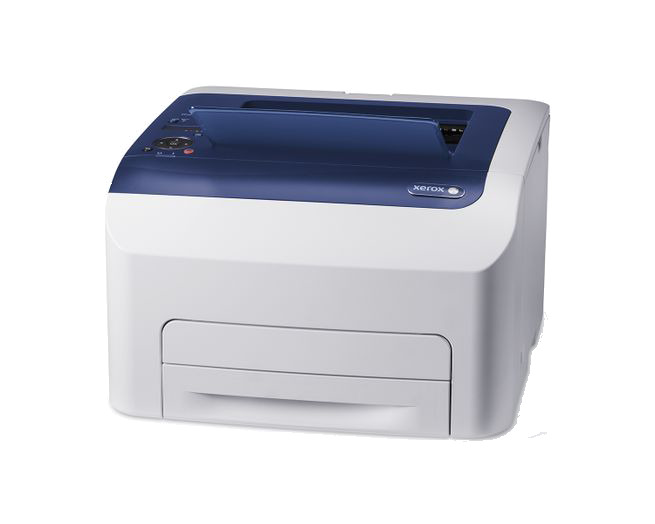 Our job is to ensure that onsite registration is both cost effective and painless for you and your guests.